Home » Latest Buzz » Prabhu is Singam in Mani’s ‘Raavanan’! Prabhu is Singam in Mani’s ‘Raavanan’! With less than 24 hours left for the release of Maniratnam’s much waited magnum opus ‘Raavanan’, some interesting buzzes are milling around the film. 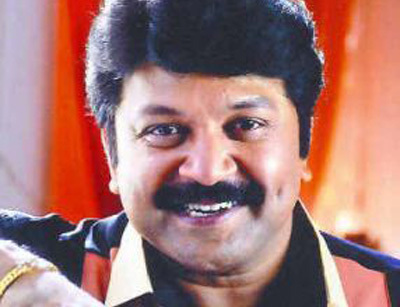 Close circles of the film says that ace actor Prabhu is playing a powerful role as Vikram’s elder brother in the film. His character name is Singam and is powerful as his name itself indicates. Sources further adds that Prabhu will also entertain the audiences with his funny dialogues and Mani sir has shaped his character well keeping the audiences taste in the minds. 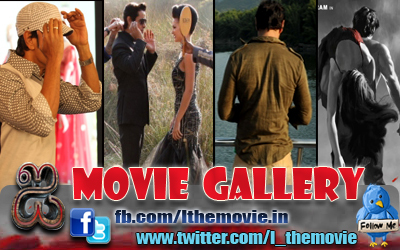 It has Vikram, Aishwarya Rai Bachchan, Priyamani in the lead roles.